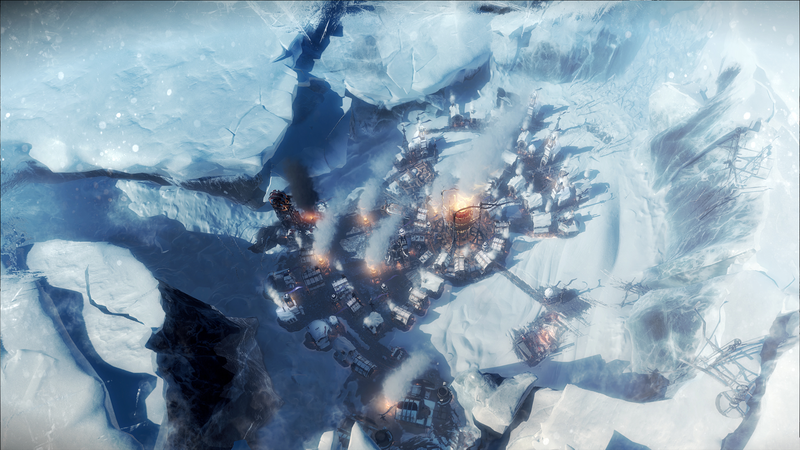 City-building survival game Frostpunk is getting a PS4 and Xbox One release this summer. 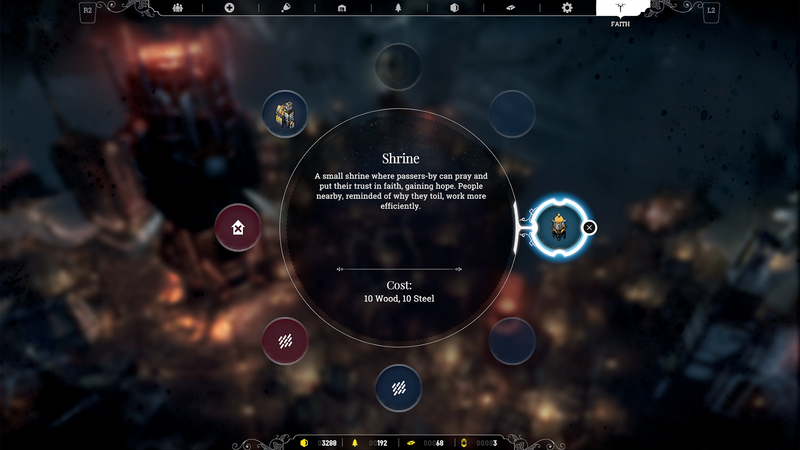 11 Bit Studios’ bleak strategy sim will be balanced for consoles with new radial menus and a redesigned interface, and feature all the content and custom scenarios of the highly-rated PC release. 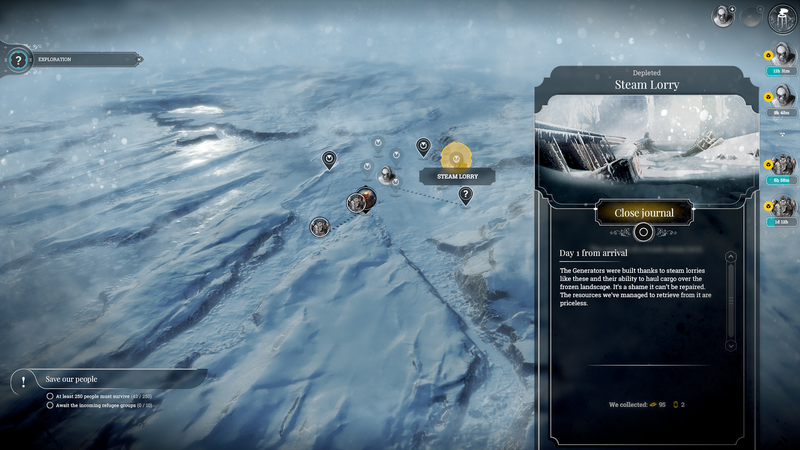 Although it’s being made with controllers in mind and balanced for consoles, 11 Bit Studios insists it hasn’t been dumbed down for a more casual experience. “If you compare apples to apples is might be easier, but it’s not like it’s casual. 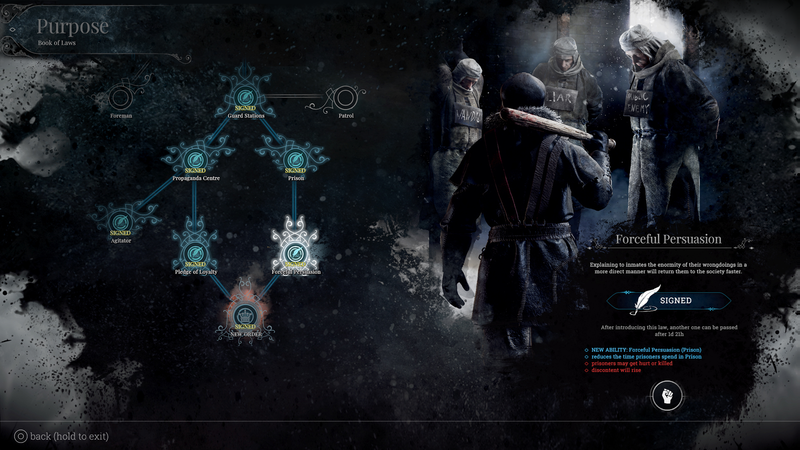 The game pauses automatically on certain screens so you don’t have to worry about time passing by. It’s not like we’ve cut health or we changed it that much, it more general balancing and adjustments,” 11 Bit Studios Karol Zajączkowski told VG247 at Reboot Develop this week. 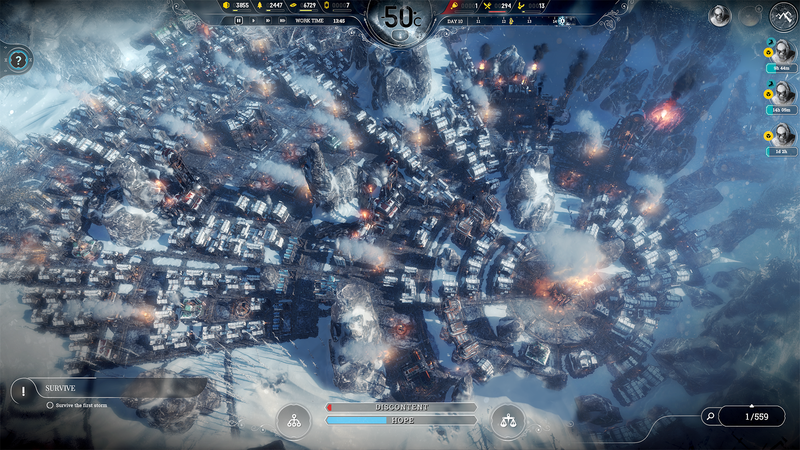 11 Bit Studios is a celebrated strategy developer with two distinct games under its belt; Frostpunk and This War of Mine. 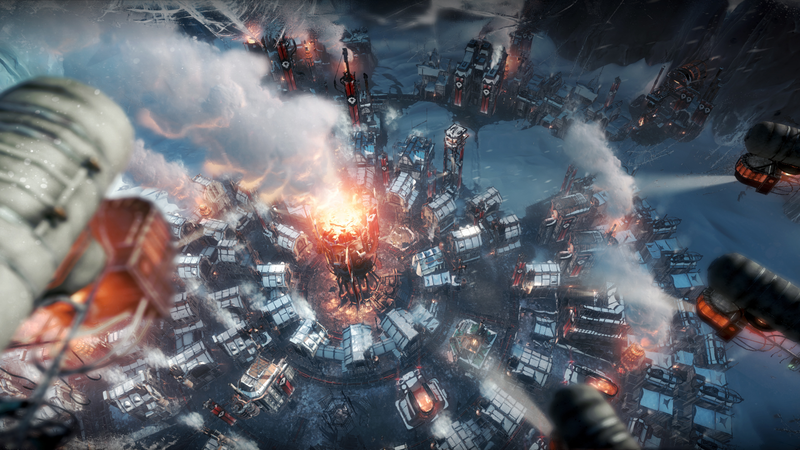 Zajączkowski said that although This War of Mine has been released on Nintendo’s Switch, there are currently no plans to release a Switch version of Frostpunk.